I get this questions a lot! 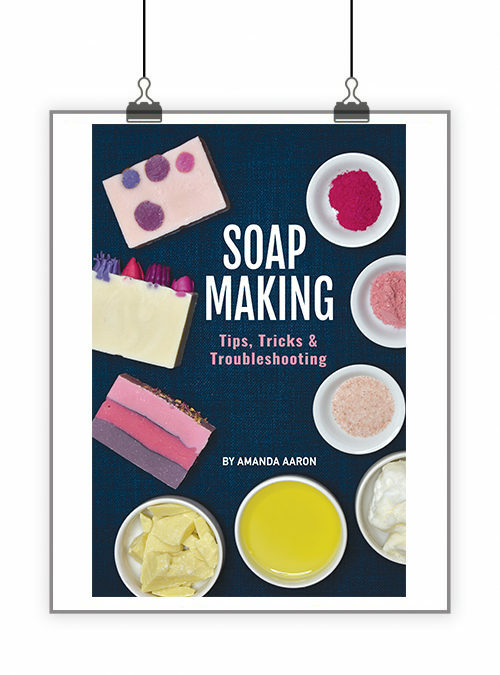 How can I get started in soapmaking with spending the least amount of money? And I want to do it tomorrow! Yeah…I’m one of those people too! I get it in my head to try something and I want to do it tomorrow. Here is the minimum that you will need. Something to stir with. To save time we now use stick blenders, but you can do it “old school” and use a stainless steel spoon or a silicone spatula. You can find good silicone spatulas at the dollar store. You can find a decent stick blender from Walmart for about $25 bucks. A mold. You probably already have something on hand to use. The easiest beginner mold to use is a plastic food storage container. Or maybe even easier than that is an empty milk carton (the square cardboard kind). Goggles and gloves for safety! You can find these at hardware stores. Do not make soap without the proper safety gear. You’ll need lye. Locally we can still get lye at Ace Hardware. But depending on where you live…it might be hard to find locally. Chemical suppliers sell it but you might have to buy and 50 lb bag and I don’t recommend messing with a 50 lb bag when just starting out. If you can’t find it locally…you’ll simply have to order it from a supplier such as www.brambleberry.com, www.essentialdepot.com, www.thelyeguy.com…or anywhere else that sells soapmaking supplies. Then you’ll need some oils to soap. I would start with a very bare bones basic recipe using oils that you can find at the grocery store. If you are not opposed to using lard you can find lard, coconut oil (Lou Ana) and olive oil (regular Bertoli is what I use) at Walmart. 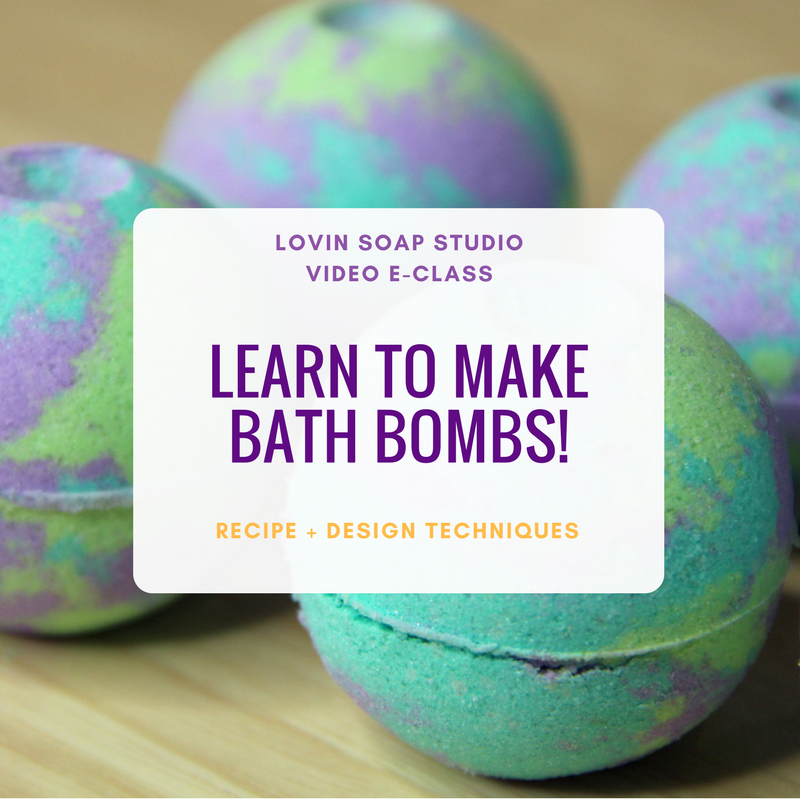 Or you can get soapmaking oils from a supplier…but again this tutorial is for those that want to get started over the weekend. You will definitely save money buying oils in bulk from a supplier but there’s nothing wrong with buying oils from Walmart to knock a batch out and make sure this is something that you want to delve into. Oh and last but not least…its best to use distilled water. That’s easy to find. For your very first batch of soap…I recommend not using fragrance or color. You want to get the very basics down and not have to worry about anything else. And believe me…fragrances can be tricky if you don’t know what you are using. So here are a couple of recipes that you can try using oils from Walmart or locally. So how much is it gonna cost to get started? So you are looking at about $58.20 to get started. $75.00 if you add a stick blender to that. 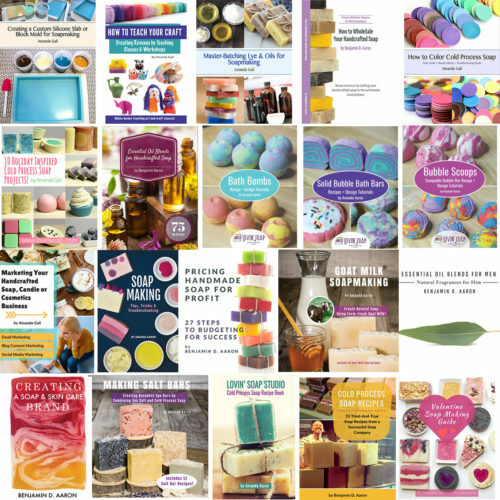 There are some fantastic beginner soapmaking videos and tutorials out there. Don’t get hung up on the fancy molds, the fragrances, the nice colors…adding oatmeal, goat’s milk or poppy seeds. Remember…for your first batch…you are just learning the basic process. Get started! Here is my basic process. I would like to know how to add persimmon to soap. I am also making soap for homeless this year. 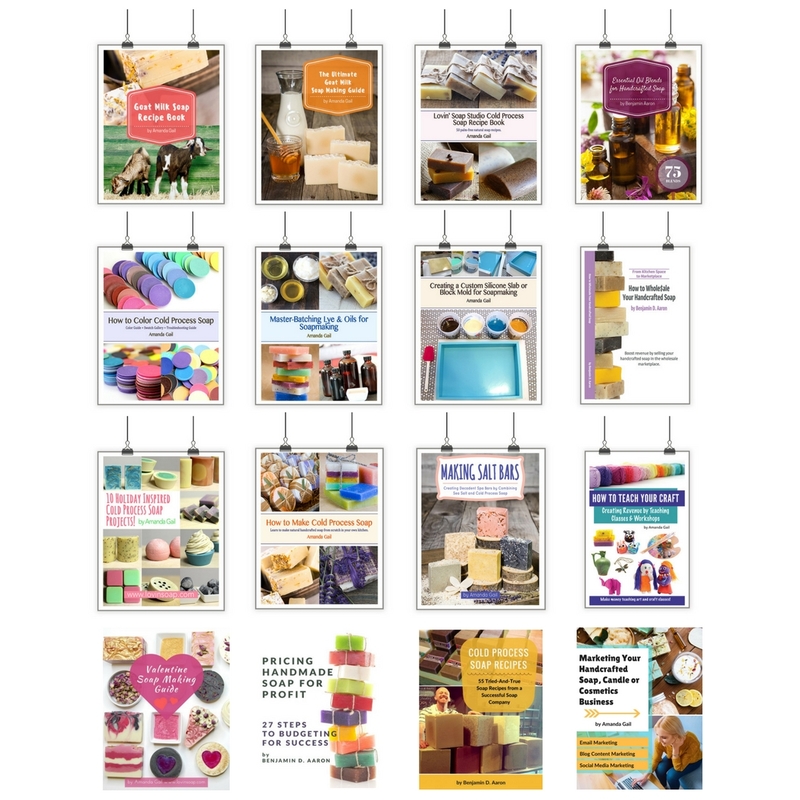 I follow KimberlyMcnutt.com she does Hot Process soap and has many recipes you can work from. GREAT info!…I do have one comment though…I can’t find any brand of olive oil for $13….a 9 oz runs $15-18 in all our grocery stores here….and 51 oz is over $23 crazy! thank you for sharing all this knowledge!!! I was wondering, how can I replace the coconut oil for use only olive oil in your basic recipe? What kind of stick blender do you use? I bought a procter one and it blew up in 10 minutes!!! Very upsetting. 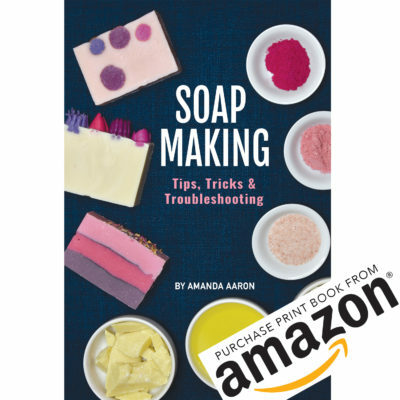 Very nice post for soap making beginners. I’d use shea butter in every batch. It creates a nice hard bar and is very moisturizing to the skin. It seems to add a creamy texture to my soaps as well. Soaps with oatmeal combined with coconut milk or goat milk with unrefined shea butter are superb for dry skin. They make extremely creamy bars that are highly bubbly too. They made lye out of wood ash and they tested the strength of the solution by how an egg floated in the solution. In a pot over the fire, they were probably cooking the oils with the lye water therefore making hot process soap so the lye would cok out. Also, testing soap by touching it to the tongue. If it stung (like touching a 9 volt battery to your tongue) it still had unsoponified lye and wasn’t ready to use. I have only done 5 batches of soap and they came out pretty good. I would like to know more about how to color the soap. Your blog is very good has good information. While these are all great soap ideas, and ‘a ton of money’ depends, on well the depth of your pockets, I have a few tips for really shaving the credits off the cost. For practice’ don’t bother with expensive shop bought oils, use used oil, chip and bacon fat, and cheep frying oil. You don’t need much equipment, rubber gloves and eye protectors are a must when handling the lye, everything else is in the kitchen. Find a (non-aluminum) container, and a cup. Put 3 cups of water in the container. Slowly add one cup of lye (it can make the water boil if added too fast). Add eight cups of oil to the mix container. Sture gently (with a plastic or wooden spoon) for five min, add some food flavoring if you must. Keep sturing till it goes too thick to sture. Leave to cure for 12-48 hours. Vola – You now have a nice slab of soap in your container. Knock it out and cut it into slabs. Cost? just the lye, gloves and mask (you can get the latter in the pound shop aka 99 cent shop). Thank you for writing this really helpful post! I have a question about the container for mixing lye solution and for mixing the soap. I’ve read that when mixing the lye into the water, the temperature goes up pretty high. I was wondering if you’ve had any trouble using the containers from Home Depot that you’ve linked to in the post. I’m worried that the containers wouldn’t be heat-proof and might melt. Some of the soap-making forums I’ve read mentioned that I shouldn’t use certain types of plastic containers so I’ve been stuck trying to find the right container to mix the lye in for a while. Hi Crystal! I haven’t had any heat issues with these containers. I use them all the time. Does one have to have separate production facility to create soaps (and other body products) for sale? I LOVE your website, I made my first batch tonight, I made the extra bubbles recipe (olive oil, lard, and coconut oil). I never met trace and I used a hand mixer and probably mixed for about 30 minutes and gave up and poured it into a mold. I wanted to know if there was anyway to save this batch or if I just need to try again. It seems pretty watery, rather than a thicker mixture. I’m so excited to keep trying, feeling a tiny bit defeated. Any advice?? Does it matter if you use liquid coconut oil or solid? Hi Susanne! You want to use solid coconut oil (not fractionated) as the sap value is different as are the properties of the oil when saponified. I think this is a helpful post. Add a thermometer to the list of must-haves, especially for cold process to get the lye and oils at about the same temperature. I was hoping you would touch on the topic of the business start up fees. I can’t find that info. Insurance? Filing paperwork with the state to make a small business? I am confused. Thanks. Hi, I was wondering, for the olive oil. Which kind do you use? EVOO or light? Thanks! I tried the olive oil and coconut oil recipe above and each time the outside has been brittle and crumbly. I have made it three times and the outer 1/8 to 1/4 inch has been this way all around the whole loaf. what am I doing wrong? Hi Tina, that is very odd. The first thing to ask is what kind of olive oil are you using? Could it be adulterated or something? If you’d like, email me exactly your process and we can try and work it out. Also when soap goes through a partial gel phase and the edges or outside don’t gel…the soap can be a bit crumbly. Let it set a week and see how it looks. I believe the lye was left out of the cost breakdown, and distilled water, if desired. I am so excited to try my first batch. Off to Walmart I go! Oh and P.S. My first 2 batches were awesome! So excited about the palm oil free recipes as I can’t find that anywhere around her. I found it at Walmart for that price. 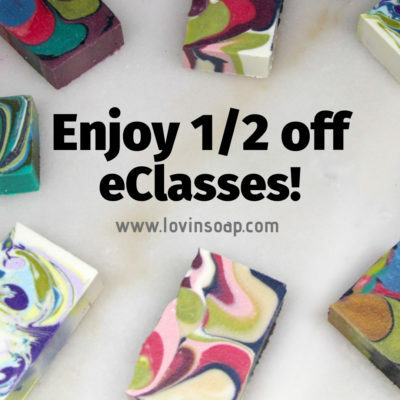 If you want to save money on oils…then you’ll need to buy in bulk from a soap supplier. I like soaperschoice.com for oils. Thanks! I’ll check it out. My husband developed a recipe with sesame oil!?! 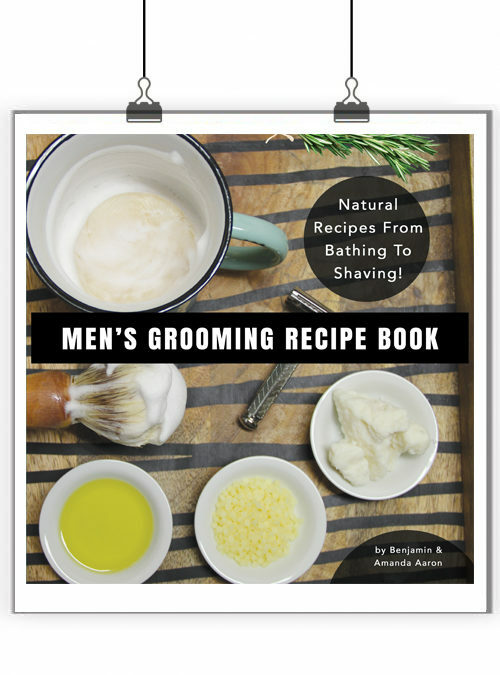 No coconut or palm oils! TURNED OUT GREAT! The best part was it didn’t smell like chinese take out (I was so worried because sesame oil has that smell! LOL) I did put essential oil Orange and cinnamon so the smell is nice and warm. Hi, I like the site for the base oils thank you. What would your suggestions be for purchasing the fragrance oils? I like http://www.wholesalesuppliesplus.com/ because they have FREE shipping on a min. order of $30. They also have the 76 degree coconut oil. I have been comparing prices between Bramble Berry, Nature’s Garden, and Bulk Apothecary and they seem to be the most reasonable because of the free shipping and pricing. I made my first batch of soap just for fun with items out of the grocery store. My first batch turned out good and can’t wait to start on second batch. There is no cheap way to start- LOL! Pretty soon you find yourself buying everything and using not even a quarter of it. 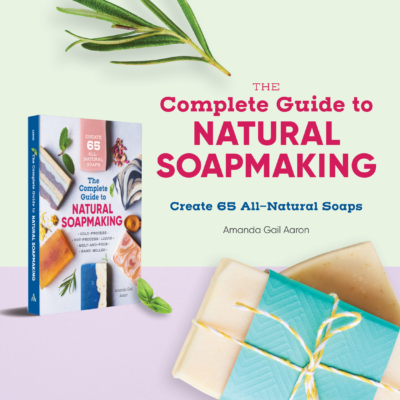 These days everyone wants to be a soap maker until they find out- it isn’t that cheap and you don’t make that great of money. You would have to do it for the love of the art which is why I do it. Good luck to the millions of new soap makers out there. For some reason, 2012 seems to be the year of the new soaper. Safety should be everyone’s main concern. Don’t sell your first batch…big no-no. You can hurt someone. Oh and Shea Butter in soap is amazing. Maybe to the person who used it- you didn’t use enough or the recipe needs to be reworked. I wouldn’t give up on it. Also, buying oils and butters in bulk saves a ton of money. I am on batch #10 – still pretty new. 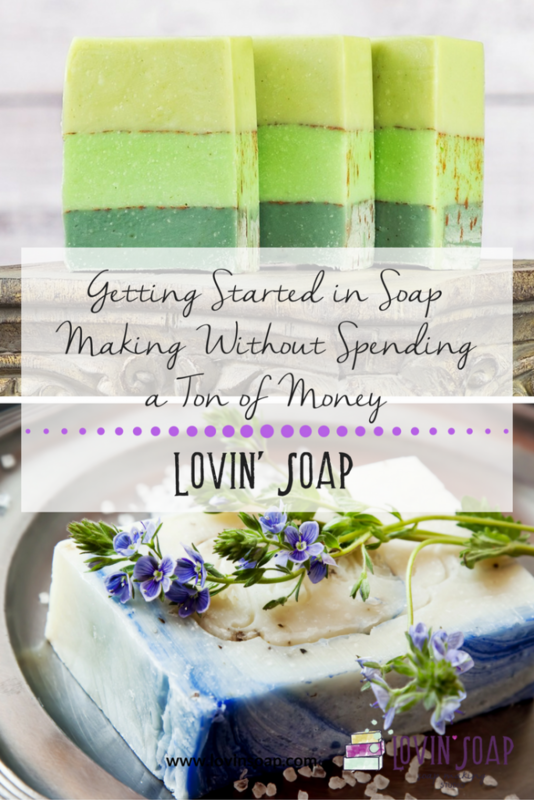 My first soaps were olive oil and coconut oil. They have turned out to be my favorites! I have used some shea butter, which is pricey. But to tell you the truth – I am not all that impressed with shea butter in soap. Will not be buying more. Good deals on stick blenders can be had at TJ Maxx, Marshall’s, Tuesday Morning…. Great post! Wish I had read it before I had gotten dazzled by all the fancy oils out there. very nice. this is my way out too.